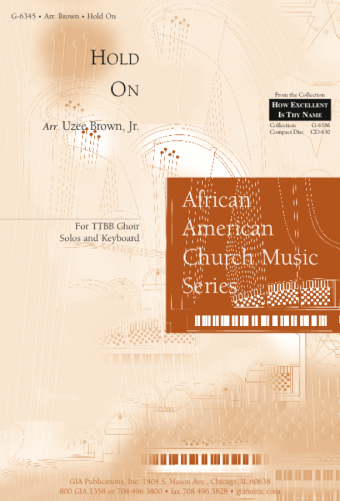 Arranged by: Uzee Brown Jr.
A thrilling, potentially definitive setting of this dramatic Christmas spiritual for an adventurous church or school choir with solid men’s sections. The choral parts are well constructed with repeated patterns that lie well in the voice and are not difficult to learn. A sure-fire barn-burner to give a Christmas Eve liturgy or a concert great excitement.